On Thursday Thursday 14 May, the Hon Peter O’Neill, MP CMG, Prime Minister of Papua New Guinea, delivered an address to the Lowy Institute. In his address, Prime Minister O’Neill reflected on Papua New Guinea’s place in the world as it celebrates 40 years of independence from Australia in 2015. He examined PNG's opportunities for improved GDP growth, its development challenges and the expected completion of major infrastructure projects. The Prime Minister also discussed PNG's forthocming hosting of the Pacific Islands Forum leaders’ summit, the Pacific Games and APEC. He also commented on PNG's relationship with Australia, including the Manus Island refugee processing centre, as well as PNG's plans for Papua and West Papua. 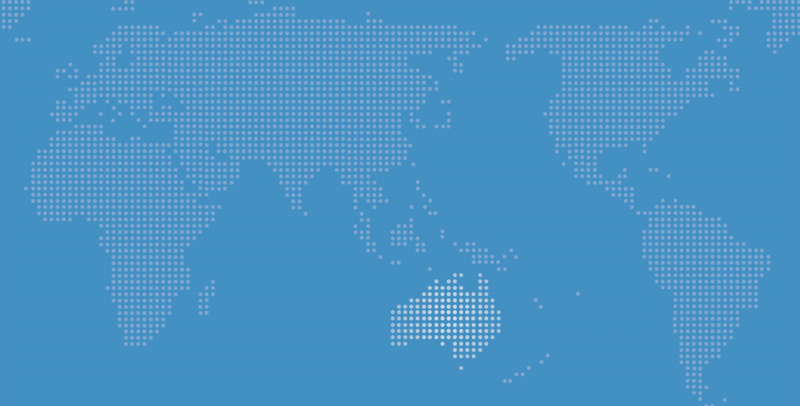 contemporary role the Lowy Institute plays in Papua New Guinea, and the wider Pacific. as being the heart of the relations between countries in the region. and stimulating development in our country. Papua New Guinea is entering a period of change never experienced before. There are many contributing factors to this change. we reflect upon our past and as we implement our plans for the years ahead. implementing as a Government over the past 3 years can be seen to be taking root. Government is taking stock of progress we took to the elections in 2012.
they are very effective in enhancing the lives of our people. fee free education policy gaining acceptance through out the country. levels as we deliver on our commitment of free universal healthcare. seeing realistic delivery of health services both to urban and rural communities. police, judiciary and corrective services. program we have with the Australian Federal Police. force rather than an advisory role. neglected infrastructure in our country. are required to deliver public services. Papua New Guineans are seeing changes and they are noticing that change. have at least village-based access to the mobile telephones and the Internet services. linkages and support our Brothers and Sisters in the region. strengthening their economies, building infrastructure and investing in increased trade. We have allocated 300 million Kina over five years and we are investing in these nations. recently in Fiji we invested heavily in the conduct of the elections. engagement, and APEC to link the Pacific Islands to the broader Asia-Pacific community. continue to do so for decades to come. States to attend our meeting in September in Papua New Guinea. your seat at the table and speak direct to fellow leaders. strengthen cultural and trade relations within in our region. relating to the Indonesian provinces of Papua and West Papua. doing so with more frankness. there peace, stability and development for Melanesian people in Papua and West Papua. apply for an associate membership of MSG. This application is now in the hands of our Melanesian nations to decide. cultural relations with more than 11 million Melanesians in Indonesia. paramount importance to Papua New Guinea. cultural context, and it is part of a very busy events schedule for the nation. infrastructure upgrade that is underway in Port Moresby and throughout the country. highlight of which is the FIFA U-20 Women’s World Cup in 2016.
stadiums in Lae, Kokopo and Port Moresby. The largest of the upcoming events is the APEC meeting that will take place in 2018. APEC related meetings due to take place in Papua New Guinea before the summit. Planning has been underway for some time and we are on track. Minister and National Executive Council. that is now in place. projections to deliver an effective APEC year. members at a bilateral level. region. This dangerous trade has cost countless lives lost at sea. Over 400 refugees have voluntarily left Papua New Guinea. lives is taking too long. they make this transition so the can be included in our communities. will be welcomed by our people in their respective communities. in areas where refugees will be resettled. This is done to remove the stigma that has been established. aware of their obligations when they live within our communities. to our nation building, will be resettling them very soon. In September we will celebrate four decades of Independence in Papua New Guinea. and more harmonious than at any time since Independence. Government plans to establish a diplomatic post on Bougainville. historical sensitivities around Bougainville that must be appreciated. Especially the sensitivities that are on Bougainville when there is an election going on. As we respect territorial integrity of others, we expect other to respect us as well. Australian business councils in Lae. harmonious, and I believe mutually beneficial, association. our people, and from the international community. We are moving on from the past and embracing the opportunities of the future. you for your interest in the development of our nation.